For 110 years, Fielders has maintained a strong focus on our customer’s needs. With the continued development of innovative roofing products, our range promises our clients the latest in technology, design and style. We can guarantee that our products are sure to impress and we will work with you to find the perfect solution for your commercial or domestic project. From the introduction of our concealed fixed roofing profiles KingKlip® and HiKlip®, to our advanced Mobile Roofing Mill allowing for onsite rolling, Fielders are constantly looking for ways to ensure roofing and walling applications are simple to install and as economical as possible. 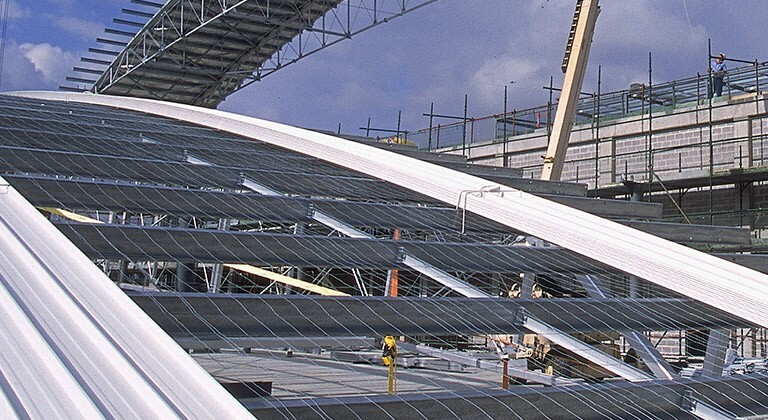 Our exciting range includes a variety of spectacular products, including the inspiring ARAMAX FreeSpan and Freeform™ profiles offering abilities and applications never before seen in steel roofing. Leading the way in steel roofing and walling, Fielder’s revolutionary products allow our clients to bring incredible designs to life. Here at Fielders, technological advancements are not limited to the commercial or industrial market. There is no doubt that your latest domestic project is sure to benefit from our range of innovative solutions. 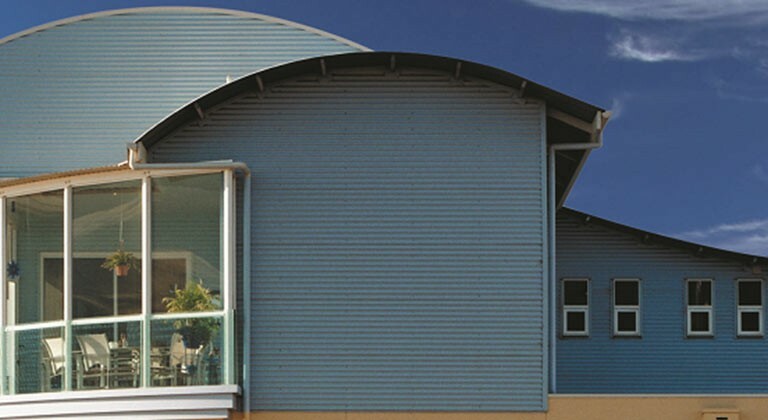 With a wide selection of corrugated options available as well as beautiful and modern roofing and walling cladding systems, whether you are building or improving your home, shed or outdoor area, the perfect choice awaits you at Fielders. All manufactured with tried and tested COLORBOND® steel, you can rest assured that you will receive long lasting quality. Discover how the Roofing and Walling range could benefit your next project; facilitating your ideas, fulfilling your specifications and exceeding your expectations! 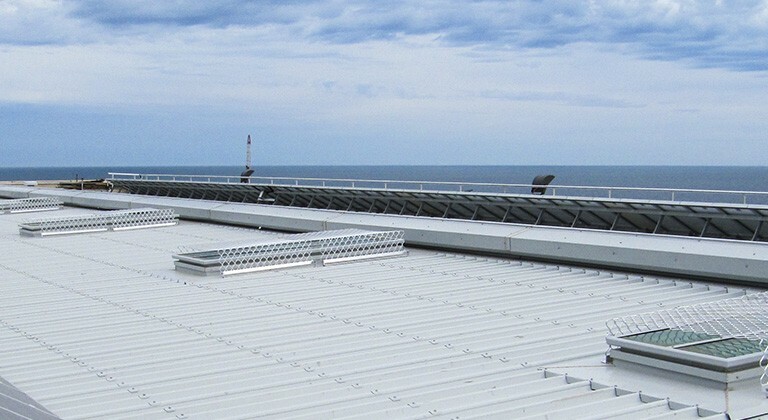 Fielder’s concealed fixed roofing profiles are developed to suit a variety of structural applications and to withstand harsh environmental conditions. Revolutionary heavy duty clips have replaced conventional screws in both the KingKlip® and HiKlip® products, ensuring a promise of no leakage. As the tried and tested traditional option, Fielder’s Pierced Fixed roofing profiles are available in a selection of designs and specifications for residential, commercial and industrial applications.